Several researchers are literally diving into this question. 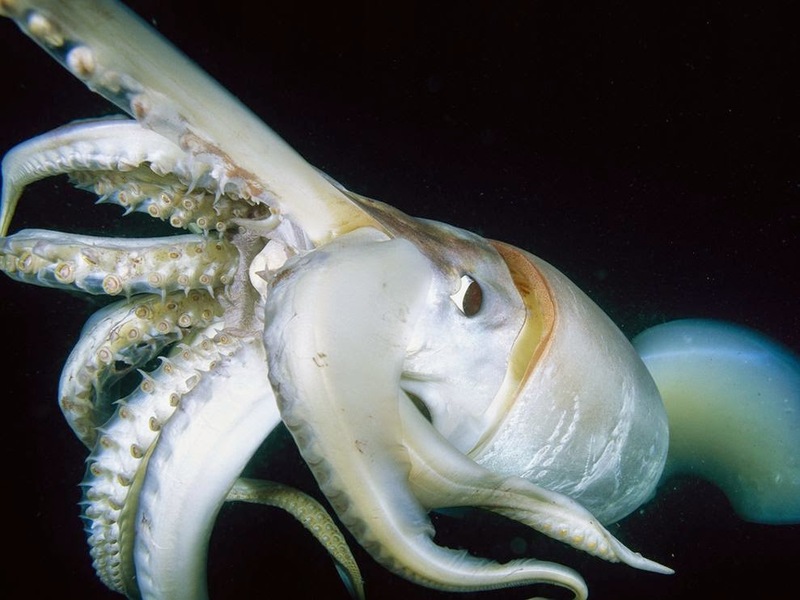 However, because the squid, which grow to 8 feet (2.5 meters) long, show no fear of human divers, this is tricky research. They have been seen to rip off a diver’s mask and to attack lighting and camera equipment. Scientists assume the squids are communicating, but with such bad manners, the squid are hard to monitor. Those 8 arms are not only strong but have suckers that are lined with sharp teeth. 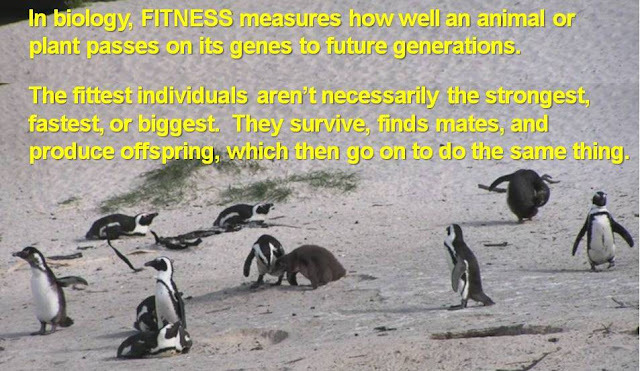 They will also use their two-inch-long beak, designed to cut the spines on fish, to tear apart and eat injured neighbors. They are tough cookies. So the scientists have put critter-cams on 3 big squid—"a first for squid research"—using kids' swim shirts as t-shirts to hold the cameras on the squishy squid bodies without interfering with their arms and swimming ability. The researchers are analyzing the resulting video footage to try to decode the various flashes and flickers used by these red devils. Flashing tends to be seen when other squid were visible in the video frame, so researchers presume that the flashing squid are signaling to their comrades. Trying to seduce a mate? Warning potential competitors? Just saying hello? We don't know, at least not yet! Maybe it is any of the above, as the squids can speed up or slow down their flashes, possibly to send different messages. 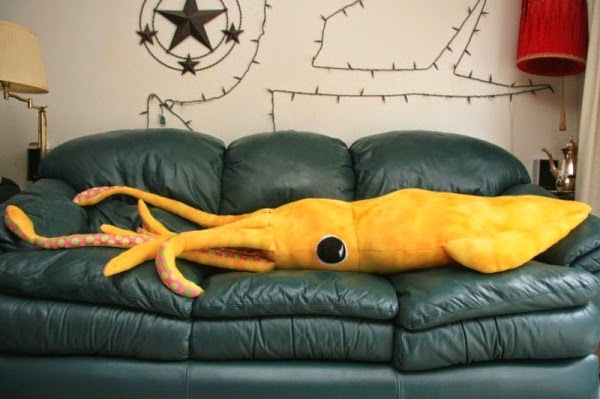 Moreover, when the Humboldt squid wants to go incognito, s/he start to flicker -- think of your old TV or computer screen feeling tired. The animals use special cells in their skin to produce waves of red and white color that move across their body, which researcher Hannah Rosen thinks may be to copy the patterns of sunlight filtering through water, which may hide them or confuse other animals. 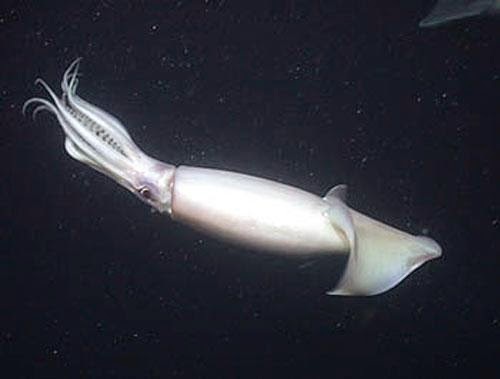 Humboldt squid live in the Pacific Ocean, typically in tropical waters, though they can be found from southern Chile to Alaska. They spend much of their time in the mid-water region, far from the bottom or any rocky or coral structure. 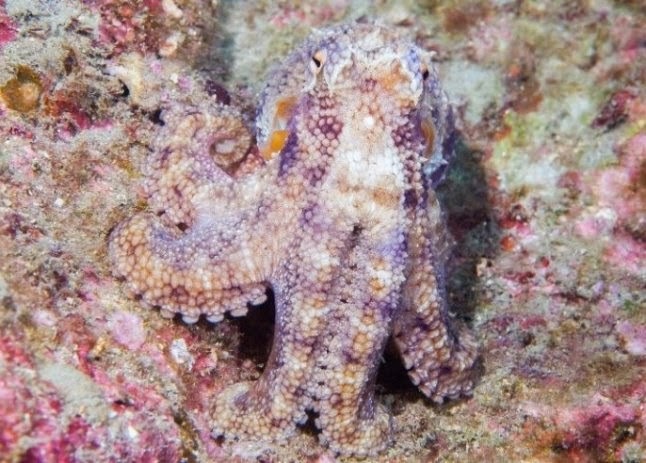 Since they can't blend in with solid surroundings (like an octopus), their camouflage may depend on somehow matching their skin color and texture to the patterns of sunlight across their body to confuse potential predators. That is one cool adaptation. 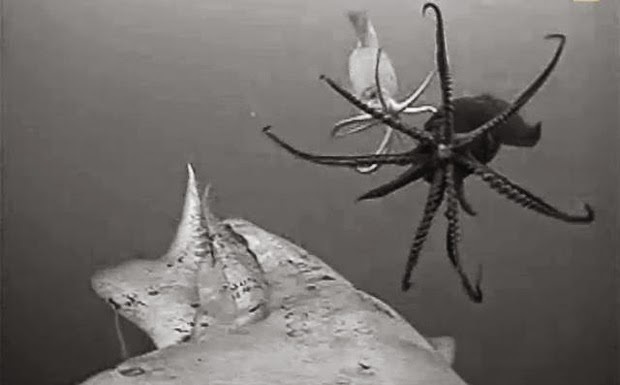 And it's not the only one -- stay tuned for more feats from these deep sea devils. Yowza! Up close and personal with the Humboldt squid and its teethy suckers! The squid cam research was just published last month in the Journal of Experimental Biology, including some teeny videos of both flashes and flickers. For a more personal, non-technical perspective on these squid, this article by a writer for Outside magazine describes his first-hand underwater encounter with the red devils - find out how well they live up to their red devil reputation!